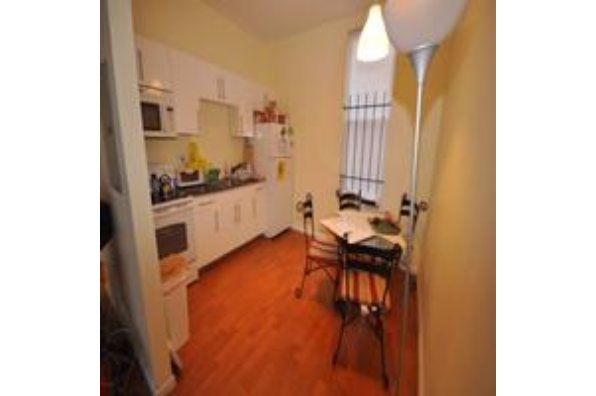 Spacious apartment in a great location! 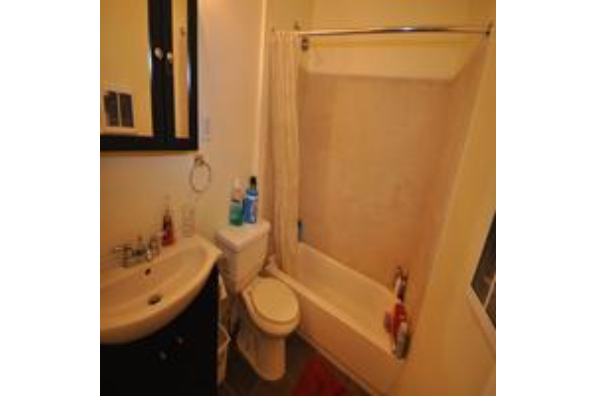 Large open floor plan, new appliances and lots of storage. 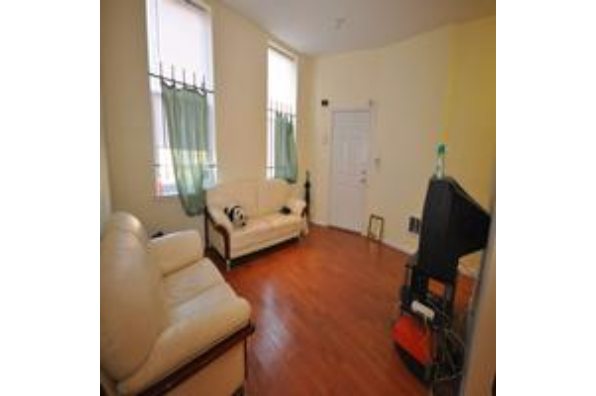 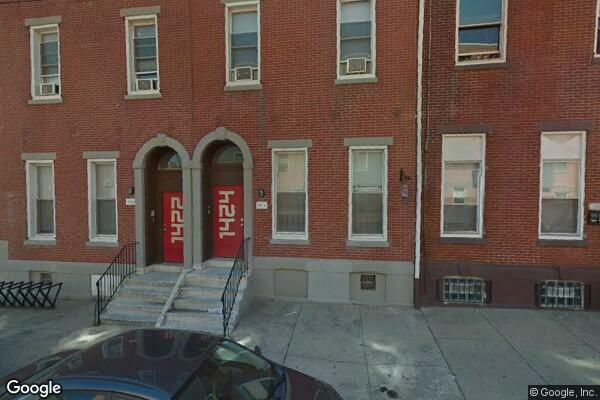 Located in North Philadelphia, PA, This great student rental features 3 bedrooms and 1 bathroom.